The most interesting way to learn science is to experience them yourself. This is why at ECOPONICS, our lesson plan is designed to include an experiential learning experience for both educators and students. Learning science doesn’t have to be such a chore anymore as our team at ECOPONICS compiled a list of kid-friendly science experiments to try at home, or in school! Of course the first on our list has to be Terrarium Making! While you will learn how to plant your own mini garden in a bottle, you’ll get to learn all about the plant systems while doing this science experiment! 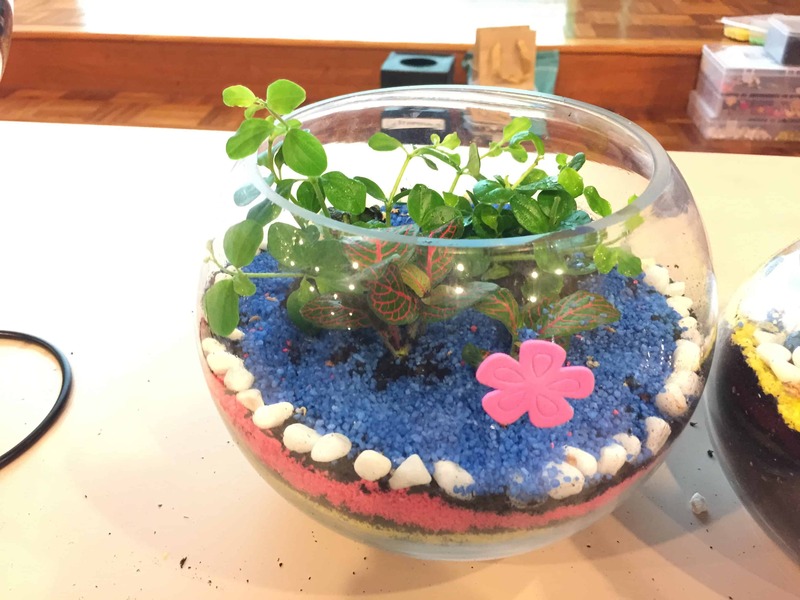 Terms like photosynthesis, respiration and the water cycle can be shared while making your own terrariums. Learn how to make your own terrariums by signing up for our workshop (min 5 pax), drop us an email at [email protected]! Popular amongst the primary schools we’ve visited, slime making is a fun activity! Slime science can be quite complicated for students to understand as it involves understanding of polymers and non-newtonian fluid. 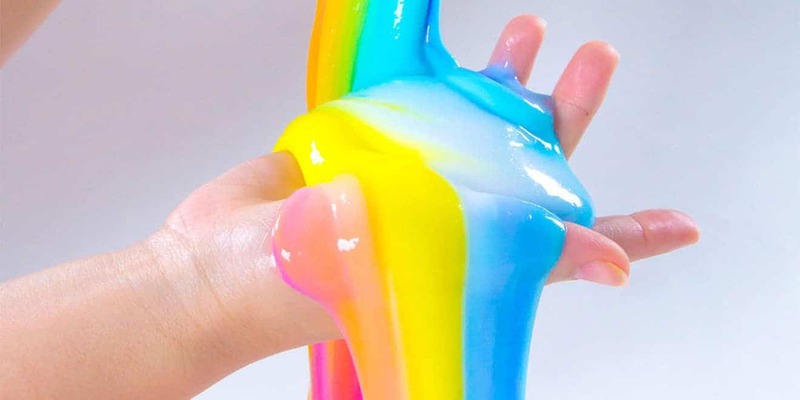 However, we feel that this slime activity can be in-line with the Science Syllabus by introducing the states of matter, and its particles to upper primary and lower secondary students! A separate plant activity from terrariums, this science experiment will teach students all about the function of specific plant parts like roots, stems and xylem. 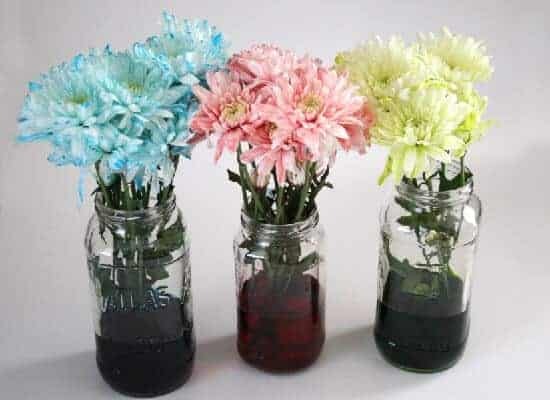 All you’ll need for this science experiment would be a white flower, and some food colouring mixed in a cup of water and you’re all set! Now that you’ve gotten yourself a list of Science experiments, what are you waiting for? Learn science the fun way! To engage us for Terrarium workshops, do drop us an email at [email protected]! Do Plants Grow Better With Compost?